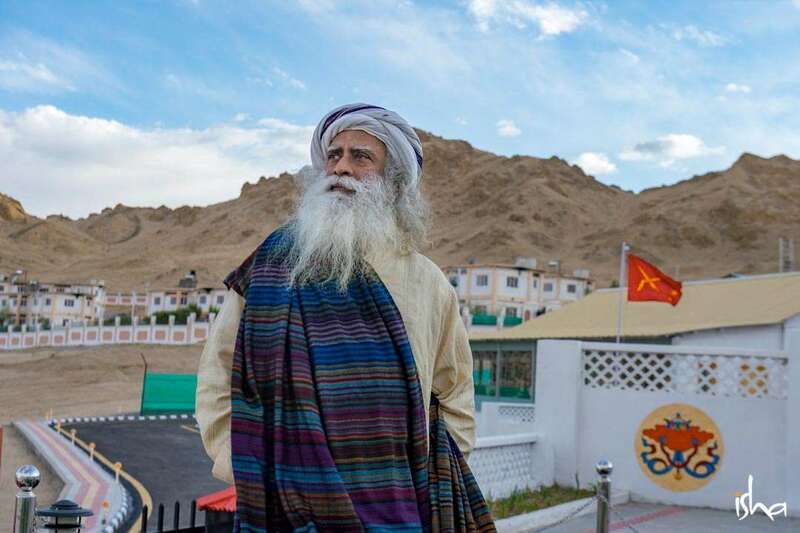 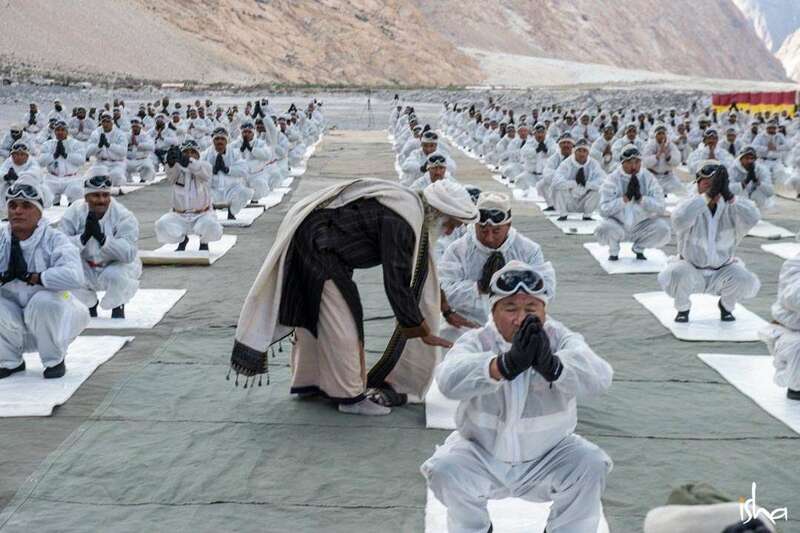 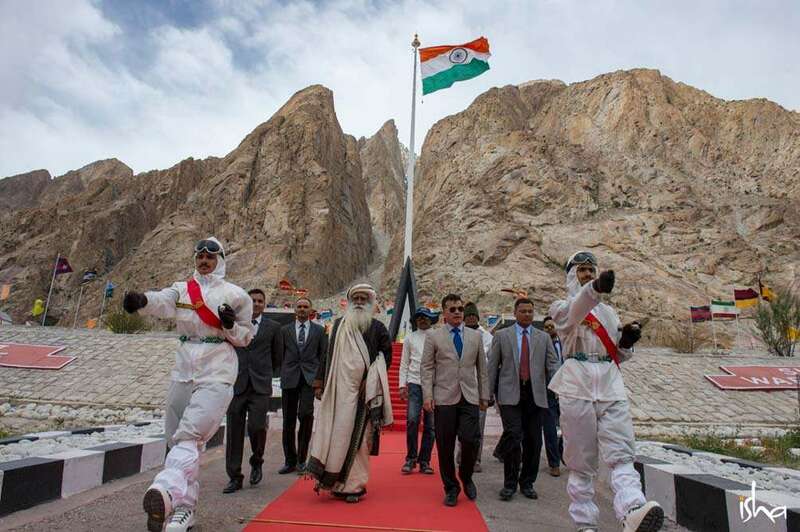 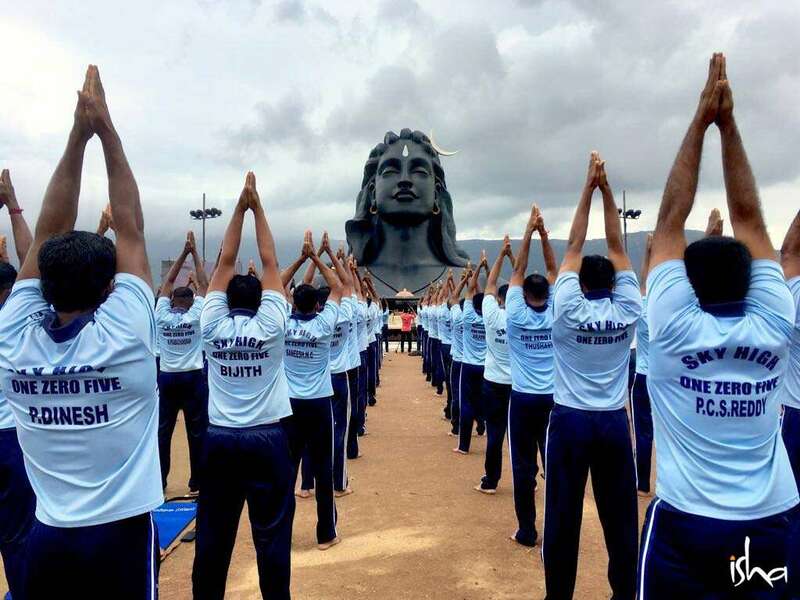 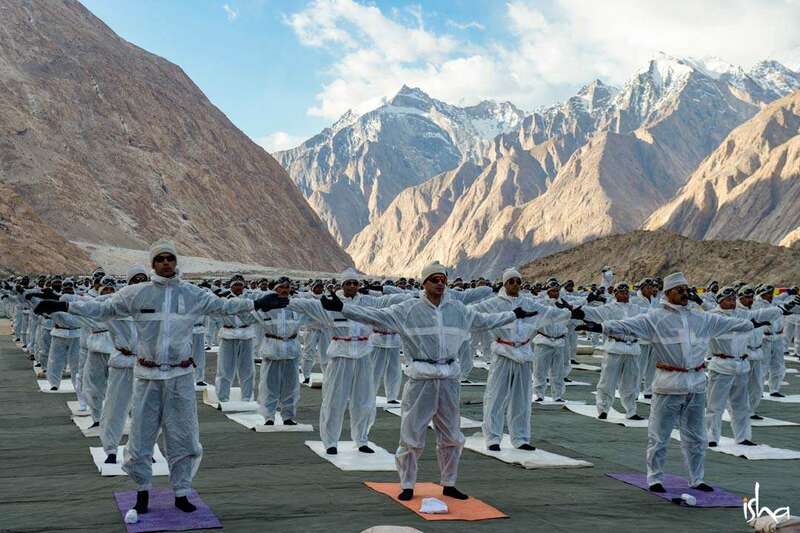 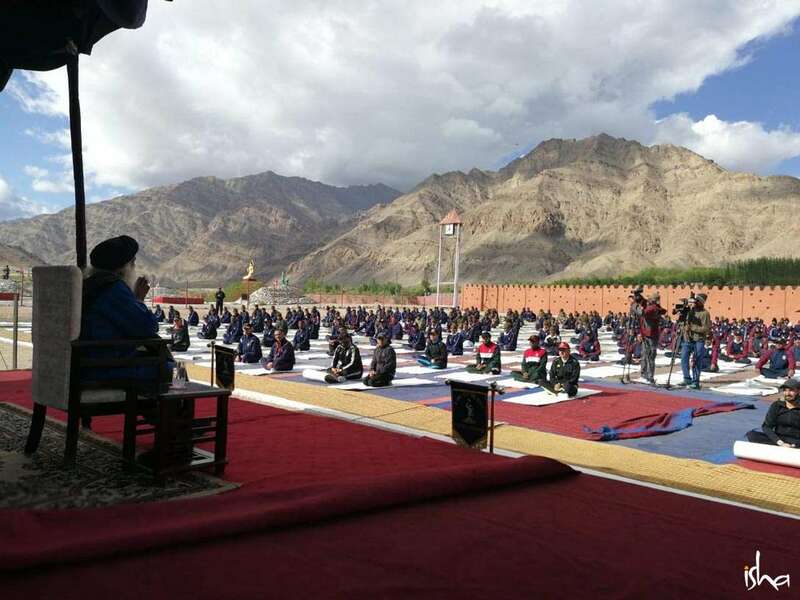 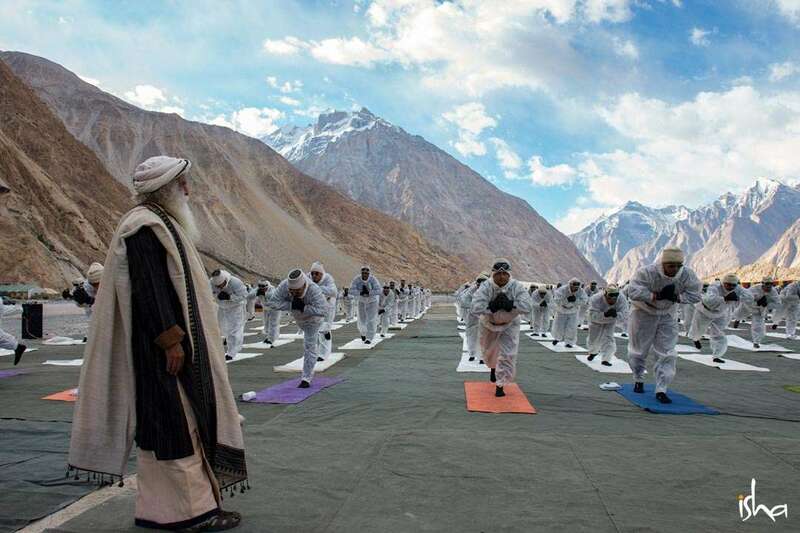 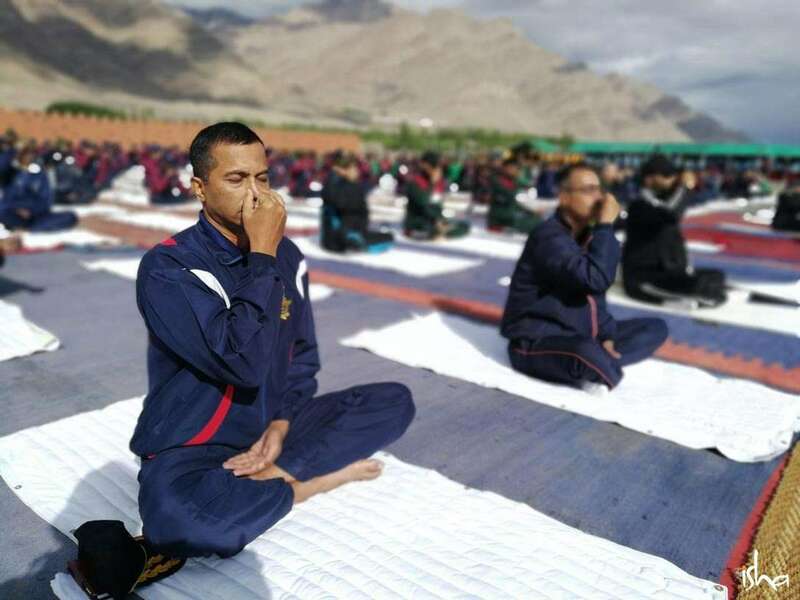 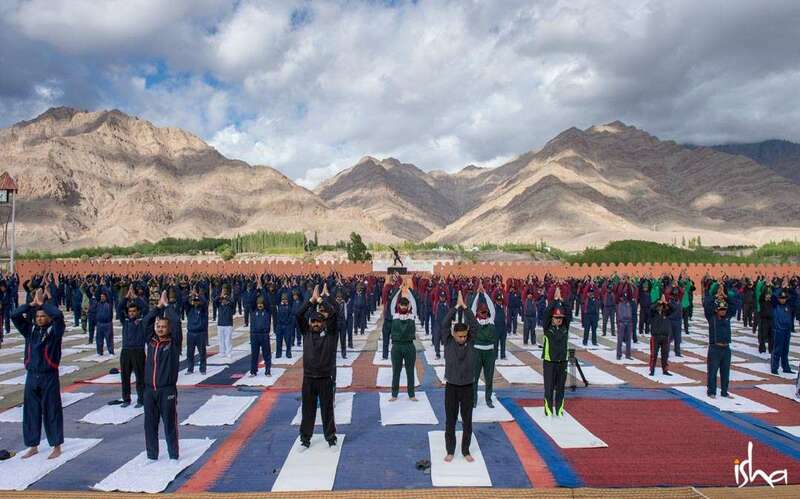 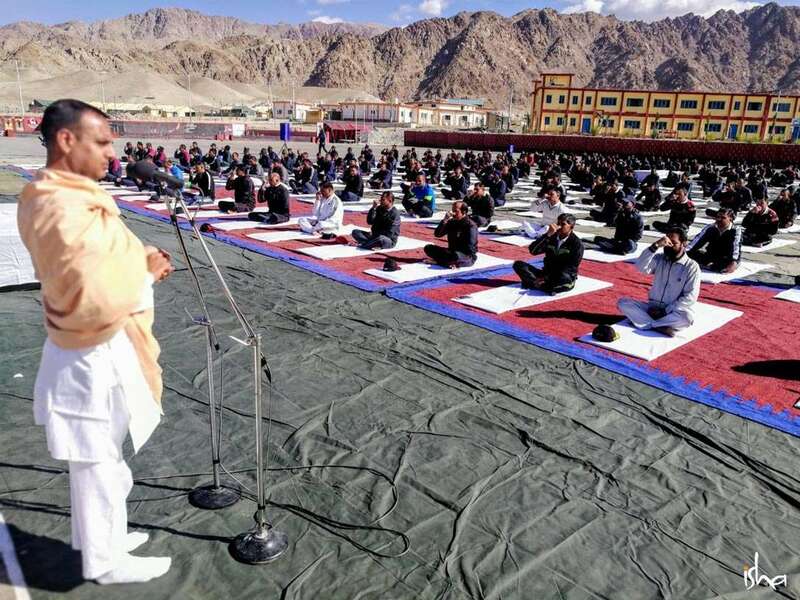 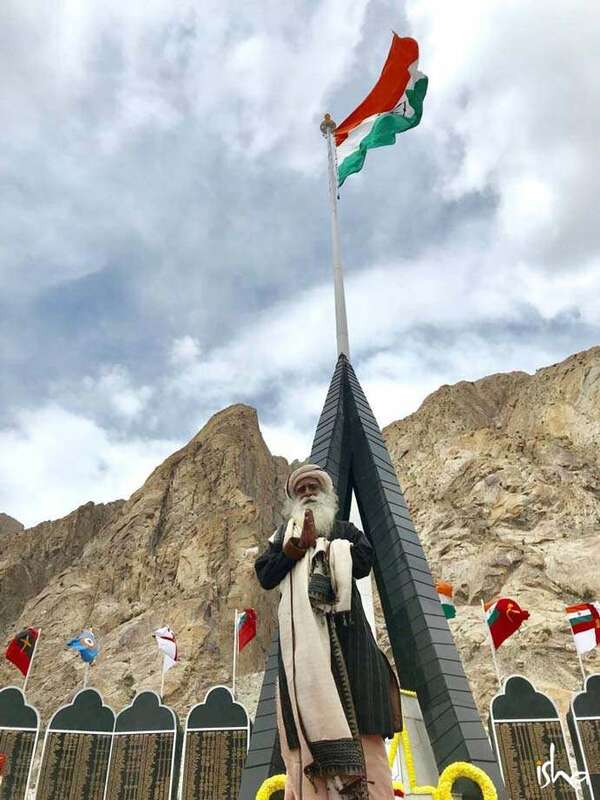 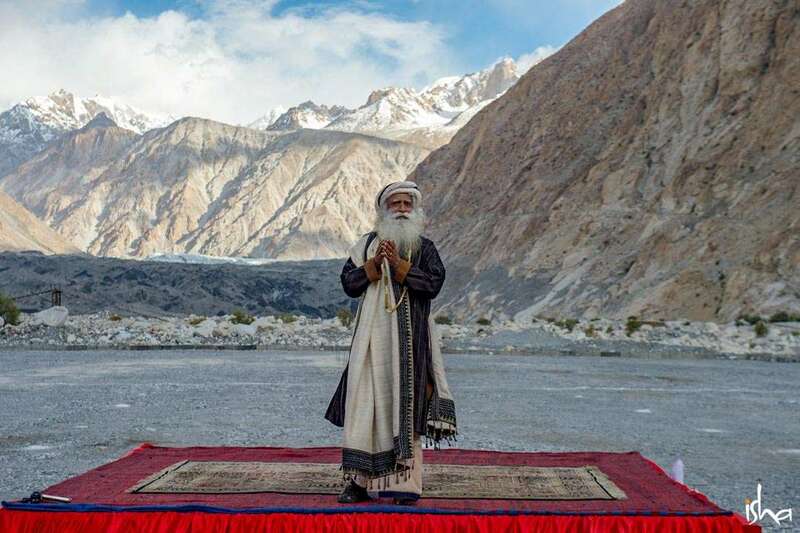 On this year’s International Day of Yoga, Sadhguru brought yoga to one of the most forbidding terrains on the planet. 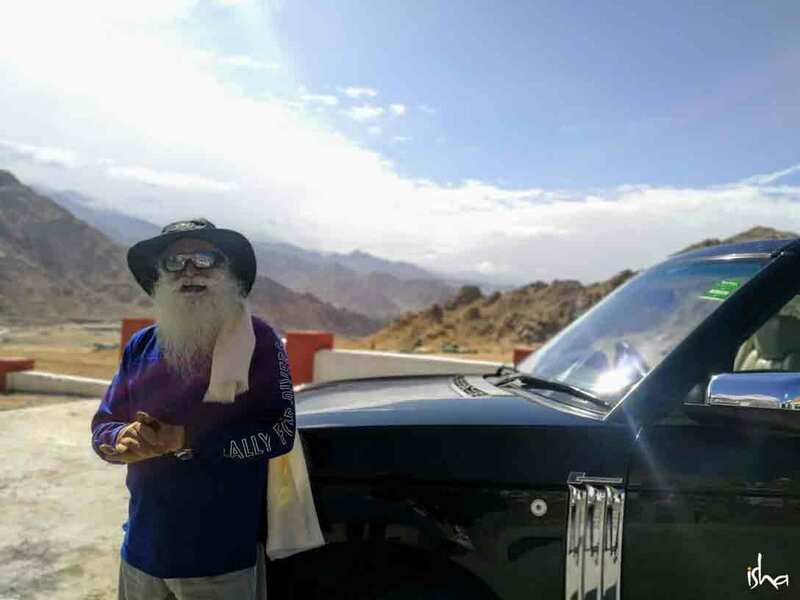 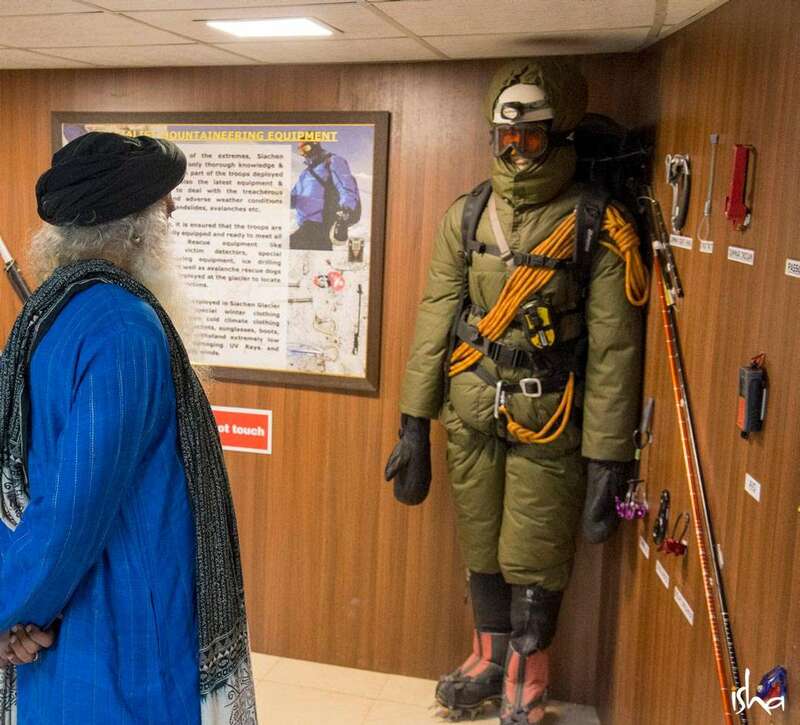 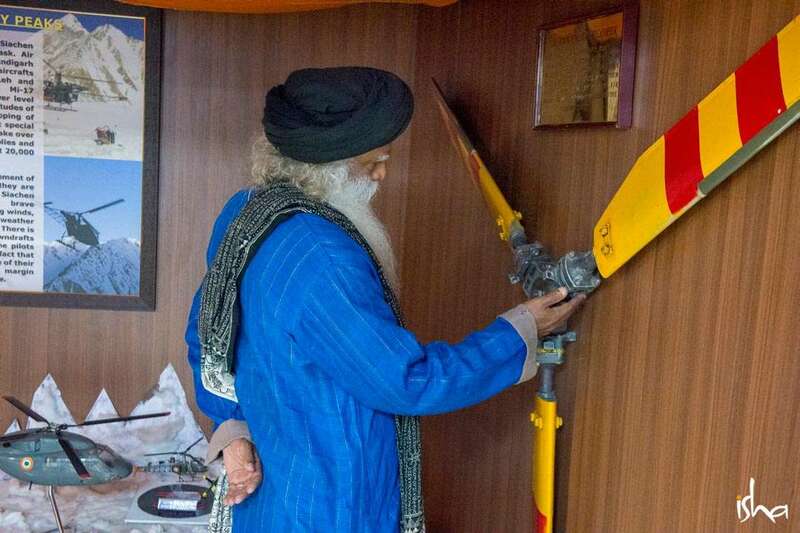 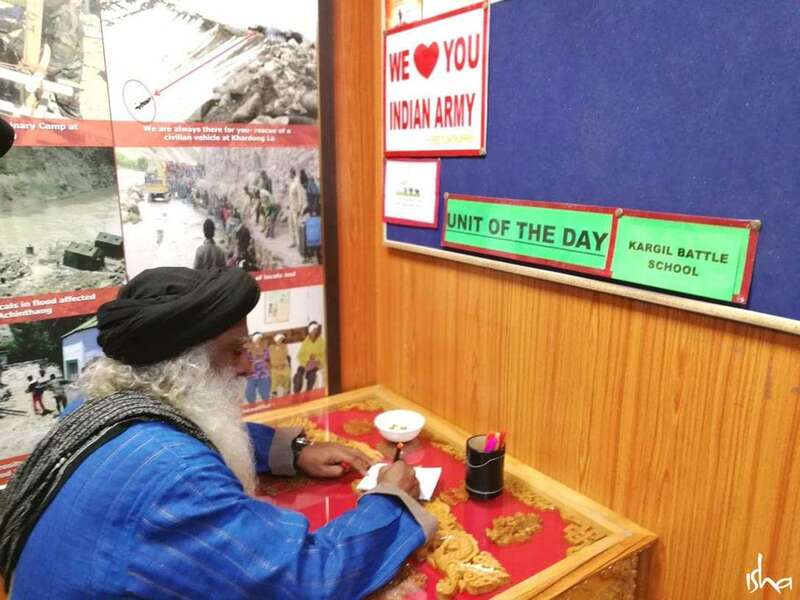 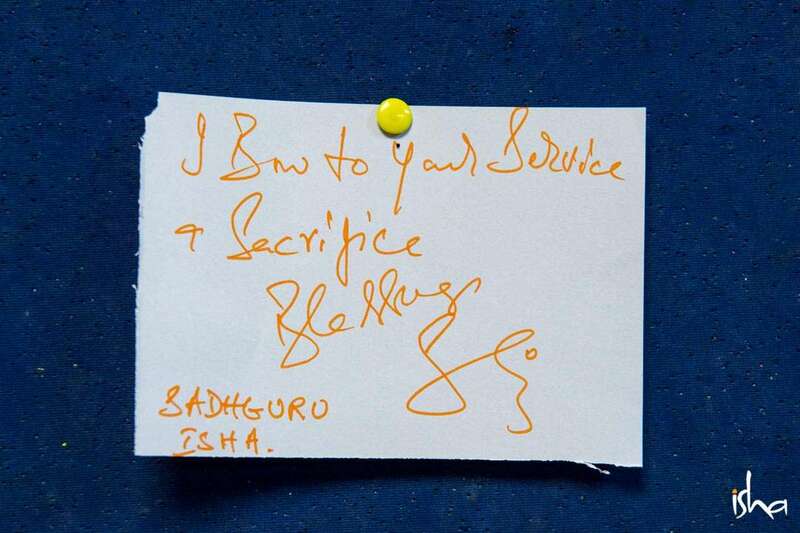 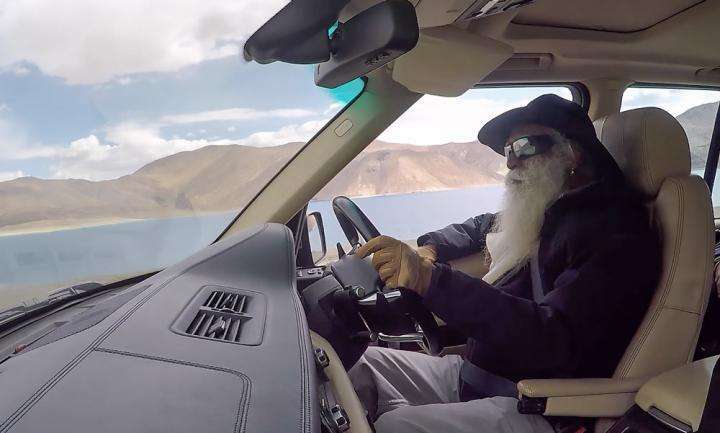 Check out the photos and Sadhguru’s expressions in tweets and video clips. 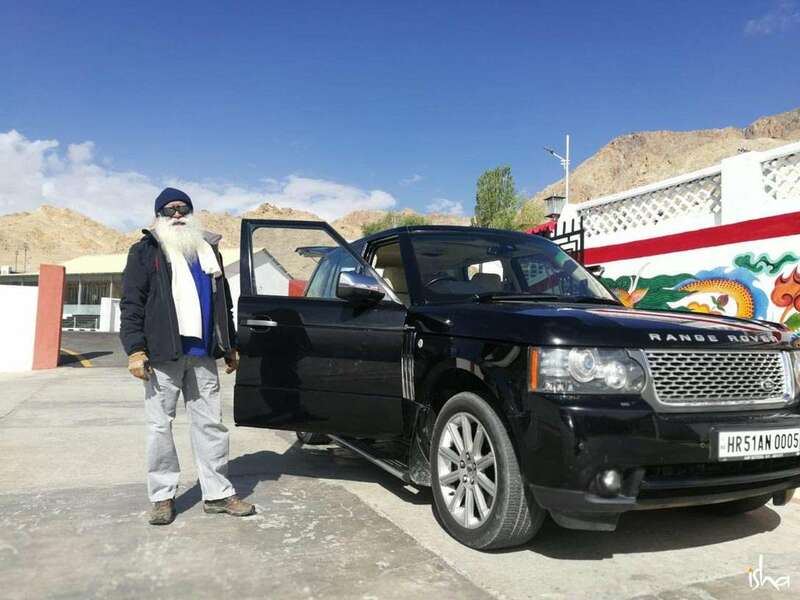 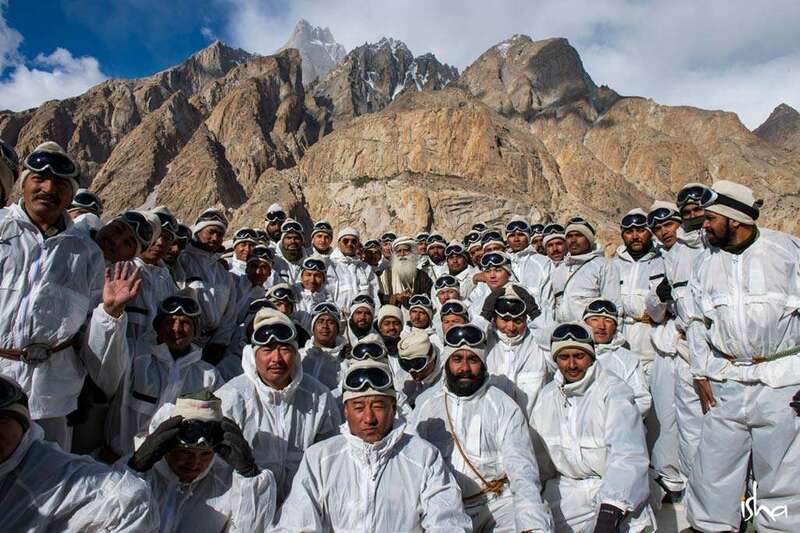 Get a recap of his trip that led him all the way to Siachen Glacier, high up in the Karakoram mountain range. 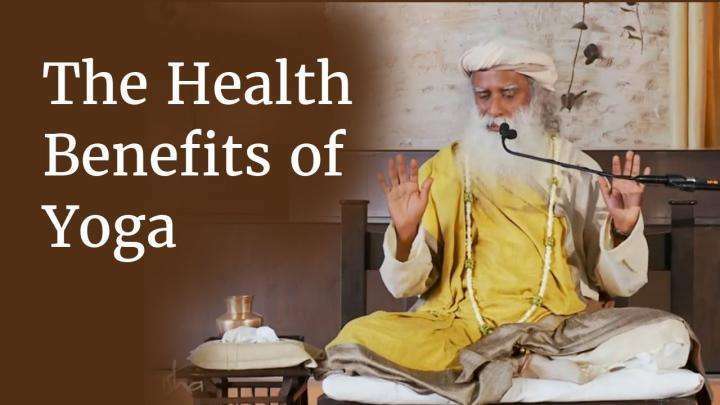 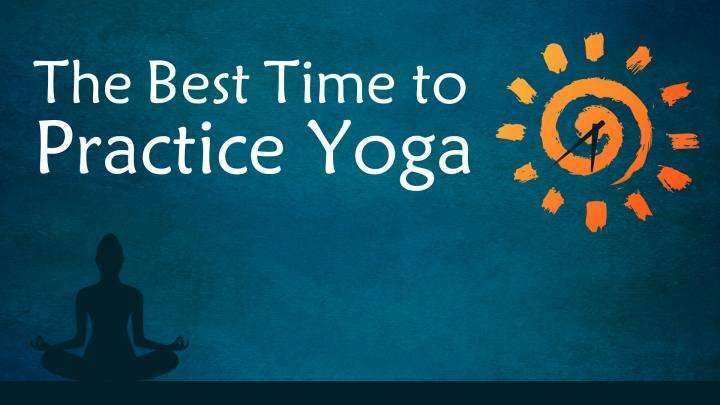 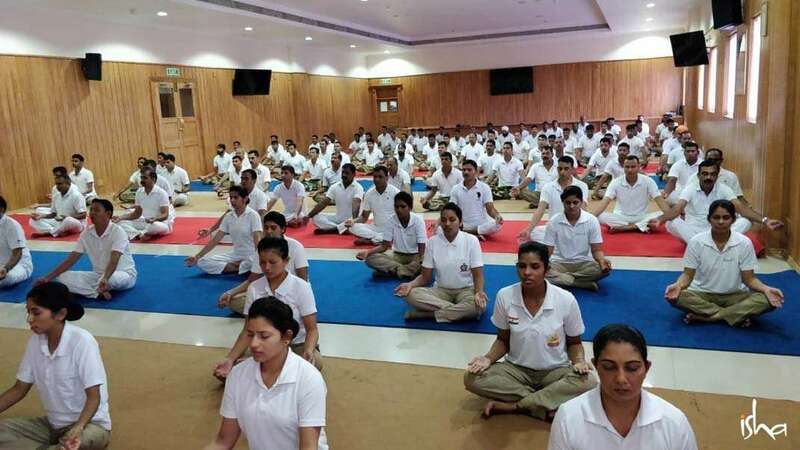 Sadhguru answers a question on the health benefits of yoga and explores exactly how yoga helps you stay healthy.